Platysens will be exhibiting at the IFA 2017, as part of the IFA NEXT show. The IFA NEXT is a global innovation hub bringing together researchers, industry professionals, start-ups and retailers for a dynamic transfer of knowledge, information and business ideas. Visit us to learn more about our innovative products from SEAL to MARLIN ! 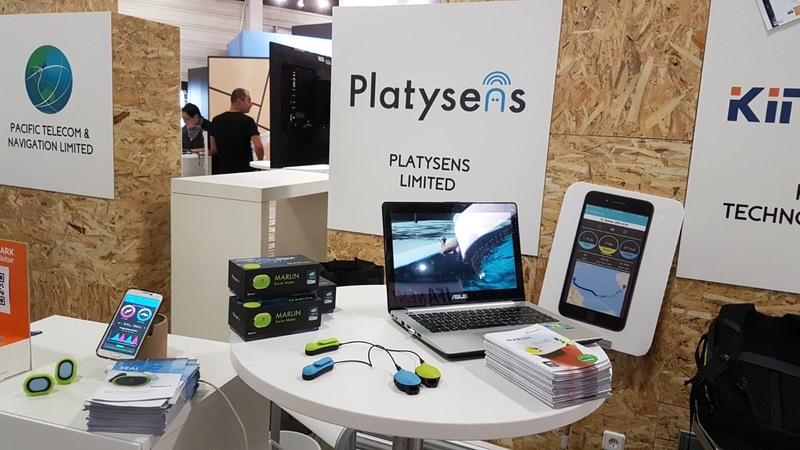 IFA 2017 : Platysens Marlin, des lunettes de natation connectées.